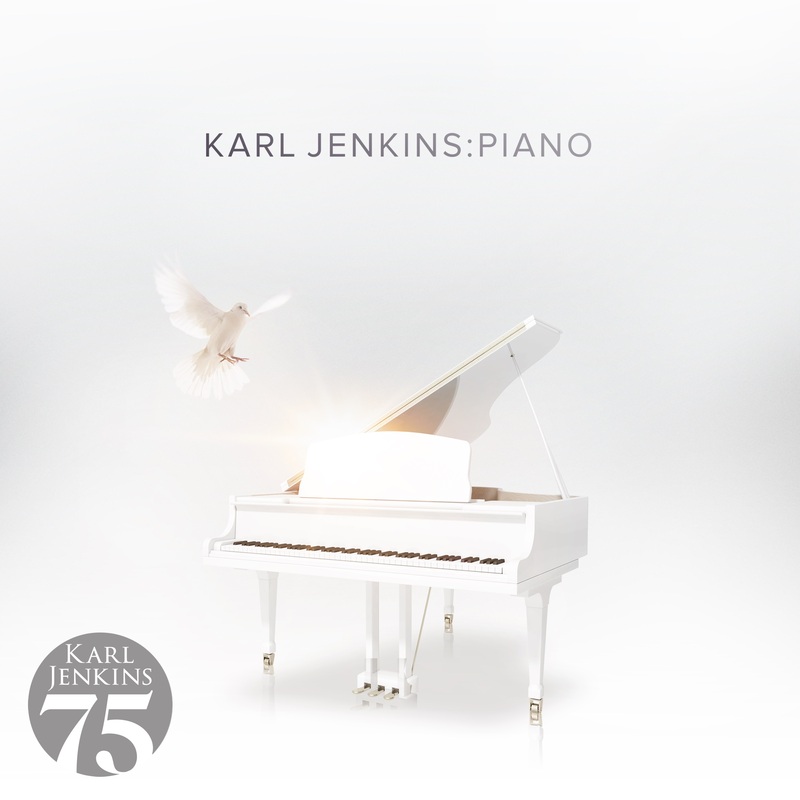 Sir Karl Jenkins, the most performed living composer, is celebrating his 75th birthday with a brand-new album, tour and a host of reissues from his immensely popular catalogue – all now available on Decca Records. The new album is entitled ‘Piano’ and sees Sir Karl at the keyboard for the first time, performing original piano versions of his best-loved works as well as two new compositions. The album will be released on 8th February, to coincide with Sir Karl’s UK tour which starts on 10th February in his native Wales – just ahead of his 75th birthday on 17th February. Alongside the new recording, Decca is reissuing Sir Karl’s extensive catalogue with brand new artwork to mark his 75th birthday. The albums are all available now digitally and CDs will be released over the next four months, starting with The Armed Man, Requiem, Adiemus and The Very Best of Karl Jenkins on 8th February. 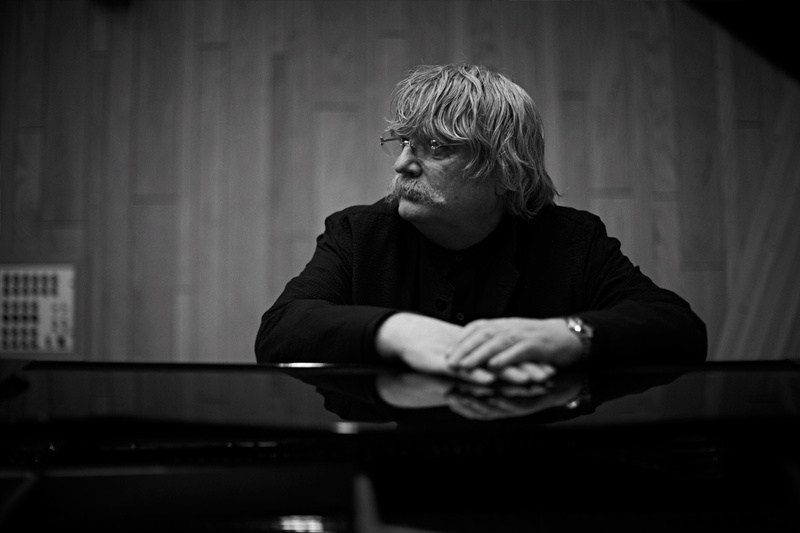 In addition to these new releases, fans of Sir Karl Jenkins will also be able to see him live, as he conducts a series of concerts around the UK. Starting in Cardiff on 10th February, he will be travelling to Glasgow (3rd March), Birmingham (10th March) and Manchester (16th March), before appearing at Classic FM Live at London’s Royal Albert Hall on 24th April. Sir Karl will be returning to the prestigious venue later in the year for a special 75th birthday concert on 13th October in which he’ll conduct some of his best-known works and selected extracts from his new composition, Miserere. He’ll be joined by mezzo-soprano Kathryn Rudge, organist Jonathan Scott, cellist Abel Selaocoe, Crouch End Festival Chorus and the Royal Philharmonic Orchestra for the celebratory event.